You would be hard-pressed to find someone who doesn’t love these two things: pizza, and their hometown. 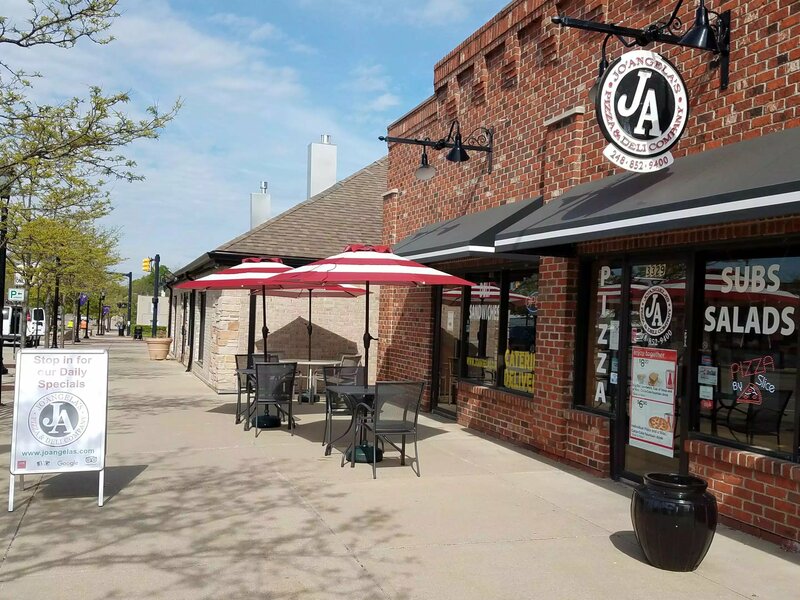 Downtown Auburn Hills is the perfect place for you to try, and home to an impeccable pizza pie to match – Jo’Angela’s Pizza and Deli Company! The originator of Jo’Angela’s named the store at 3329 Auburn Road after his children, Joseph and Angela. In the beginning, the owner had multiple locations, but after the Auburn Hills’ location opened its doors, all of the other locations were closed to officially establish its firm roots in Auburn Hills. Jo’Angela’s has been a downtown favorite for nearly forty years! It is an independent, family-owned business, currently owned by Bob and Gwen Cesario. 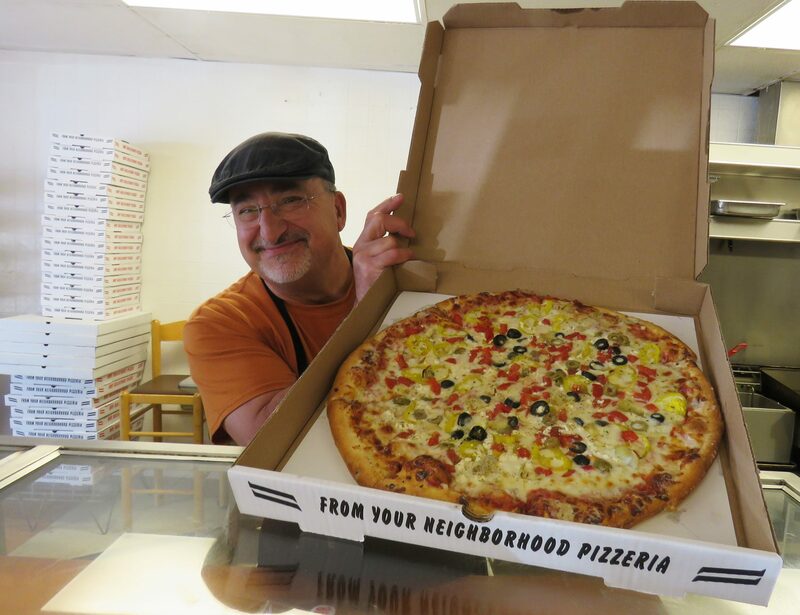 The Cesario’s enjoy listening to folks come in and tell stories of how they worked at the store growing up in Auburn Hills, or stop in for pizza. Jo’Angela’s, Bob and Gwen are an amazing, not to mention tasty, part of Auburn Hills’ history. So, visit Jo’Angela’s in Downtown Auburn Hills soon. Might I add, a pizza is a perfect dinner before heading to one of the Downtown Summer Concerts at our Pop Up Public Square this summer!